If you have a hobby or side gig you want to take to the next level, why not turn it into a business? With the right vision and working capital financing, your hobby can lead to exponential personal and professional growth and success. The old saying, “Do what you are passionate about and you will never work a day in your life,” is truer than ever before. From Gen X to Millennials, there are a lot of people with hobbies ripe with business potential. 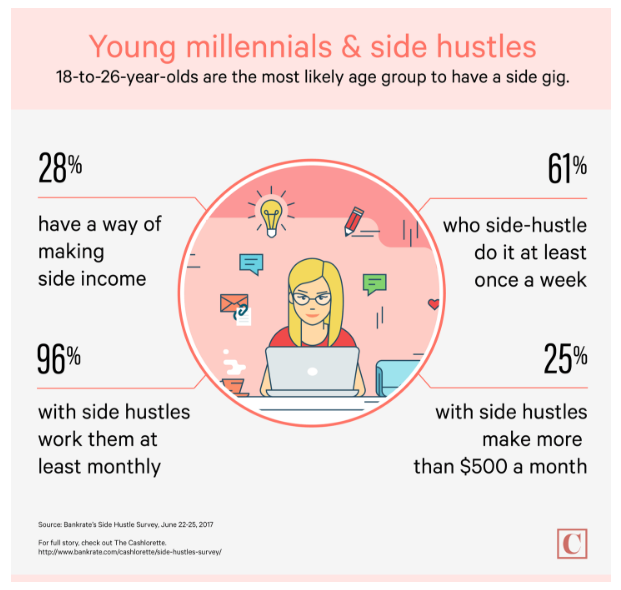 According to a Bankrate survey, 28% of Millennials have a side hustle. Millennials are also not the only ones looking to their hobbies to make some extra cash. In fact, 44 million Americans have a side hustle of some kind, said Anna Bahney of CNN Money. If you have a hobby that is making a decent amount on the side, why not turn it into a legitimate business? You may have already begun the transition from hobbyist to entrepreneur. How can you make the most of your entrepreneurial endeavors? The legal documentation and getting your hands on money to grow exponentially always seem to be the barriers for many would be business owners and entrepreneurs. However, it doesn’t need to stand in your way. From the IRS to working capital financing, let’s take a deeper look into how you can turn your hobby into a business. Many people believe that in order for a hobby to grow into a business, the hobby must be churning a certain profit. This is, however, not the case. All you need is a vision that your hobby will make money down the road. The simplicity in turning your hobby into a business can be derived from the IRS, which notes that all you need to do is report income from where you earn it. So if your hobby is already making a few hundred, or thousand dollars monthly, you may already have a business up and running. The big question is, “How will you grow?” You should have a plan in place to ensure your hobby will put its best foot forward into the business world. After all, if you plan on quitting your 9-to-5 job, you best have a solid business plan in place. A few key questions to ask when turning your hobby into a business include . . .
Are you already keeping a record of your hobby’s finances? Do you have a business name already, or have one in mind? Are you ready to invest in marketing? Where will you get financing for your new found entrepreneurism? Most people with a hobby that generates a little income are not keeping financials. This is common, but should be considered before becoming a business owner. You will want to have a detailed record of the money spent vs. revenue generated. This serves as a baseline for how well your growth is doing, as well as a record for tax filing. You also don’t need to be an accounting wizard or hire an accountant. A few accounting platforms online can easily help you get started. Before transforming your hobby into a business, you will need a name. You may already be operating under a name, but you will need to trademark it. This is an important process that will ensure you can keep your name once becoming a household name. The best place to start your search is the United States Patent and Trademark Office online portal. From there you can check your name against existing trademarks, and file to have your new business name trademarked and logged. This protects your business from fraud. Your hobby marketing efforts may be all about social media. This is great, and you will need to prioritize social media marketing down the road as well. However, there are many aspects to real business marketing. For example, you will need to develop a website, register a domain name, create a blog, set up an ecommerce platform, etc. All this could require hiring developers, writers, SEOs, and content marketing pros. This can be costly, depending on your needs and goals, but essential for any businesses growth and success. This leads into how you will finance all of the above while also building on your hobby’s profitable foundation. To make your hobby into a business, or grow your new business to the heights you envision, you will need financing. The old adage, “It takes money to make money” is absolutely true. 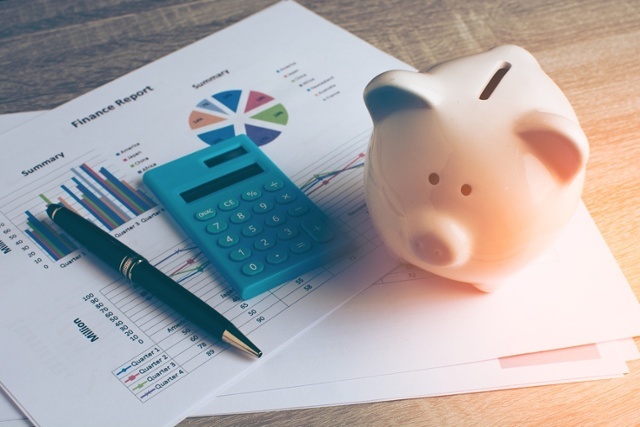 There are a number of ways you can secure financing for your new business, but working capital financing may be the perfect fit for your current and future growth. It is the financing that will ensure your business continues to run smoothly on a daily basis. Types of working capital financing include . . .
You can research each option and based on your goals for growth, one will likely fit your needs better than the others. Whether you have a hobby you are ready to transform into a successful business, or a small business ready for the next big step, there are plenty of ways to make your passions a reality. Make your side hustle a business with a solid strategy and financing to support it. 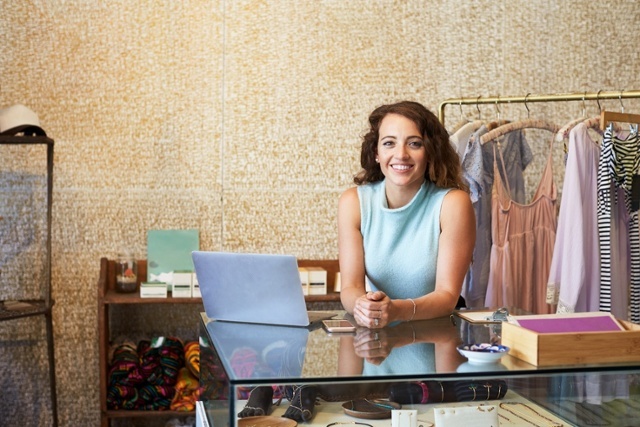 How will you finance your small business?